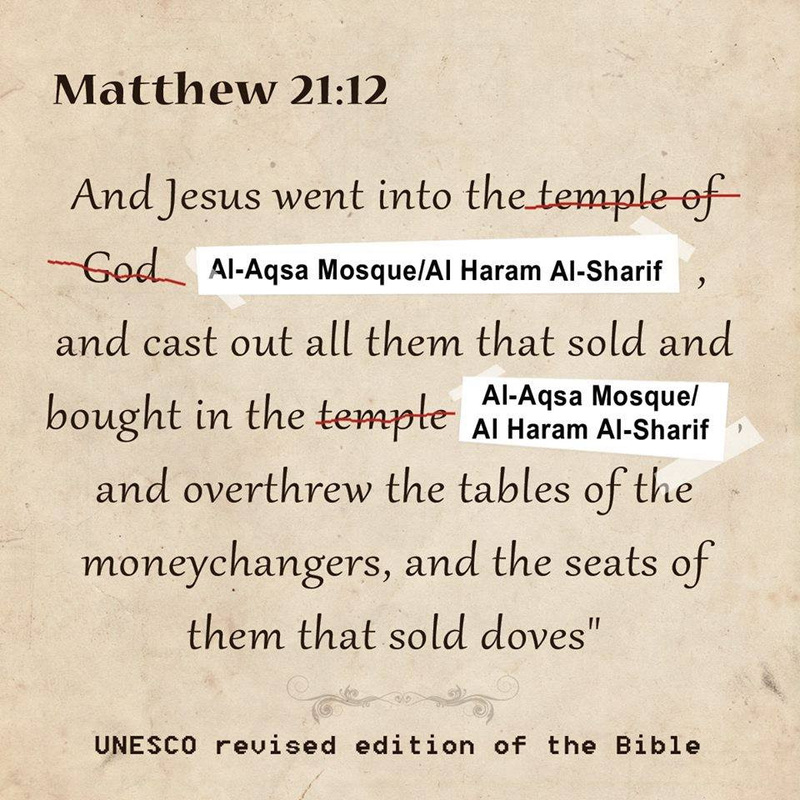 The United Nations officially denied any Jewish connection to the Temple Mount. WHAT?!!! From: Nehemia’s Wall Uncovering Ancient Hebrew Sources of Faith – 10/20/16 newsletter. One of my kid’s favorite comedy routines begins with that quote. It sounds like an existential question but it turns into an embarrassing moment on battlefield tactics. I find myself asking that question often. Not in a confused inquiry of our Creator, but in a grounding quest to observe my purpose in a situation. I’ve come to a point to realize that I’m blessed to bless others. There is a purpose to the troubles we endure and why we survive so many hardships. I’ve asked Jesus for His will in my life. The hardships have not ceased, but the struggles and anxieties have. Now, I have something to give, blessings to share. Encouragement and Peace I can share with others. Encouraging others in Christ is so very important in these troubled days. Jesus is our leader, our shining light. He understands what you are going through. The side benefit is that I get to stay in peace, the rest of the Lord, and know that he has good for me. Trust Him. Cast your cares and focus on Jesus. When worry struggles to get a foothold, meditate on these verses. We are blessed and equipped for this. We are anointed for this battle! Who can you bless today? Why are you HERE?